Take action to clean up and green up your community. Our mission is to inspire and educate volunteers, government leaders, and the business community to work together to make every Massachusetts community clean, green, and litter-free. Participate as a volunteer. To get started, join our mailing list to be notified when volunteers are needed in your area. 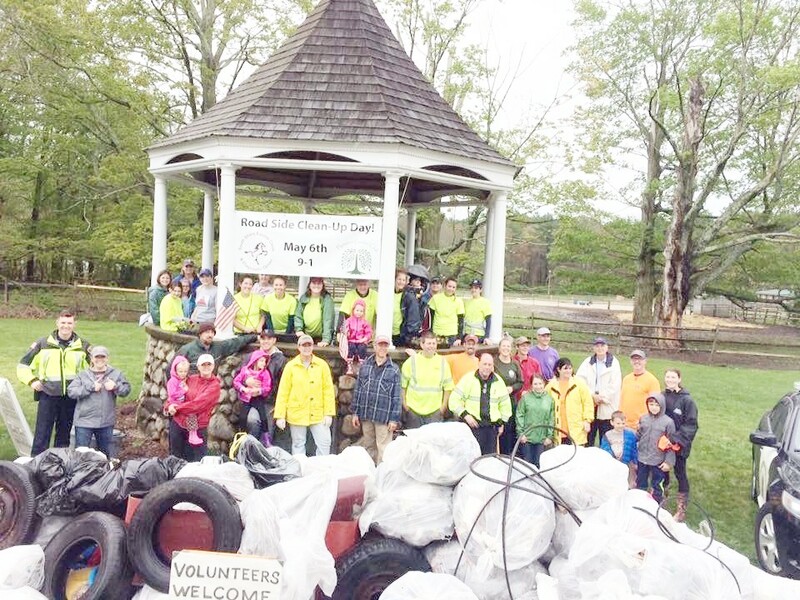 Organize a local Keep Massachusetts Beautiful chapter. As a local chapter leader, you will enjoy the satisfaction that comes from leading the charge and making a difference in your own community. 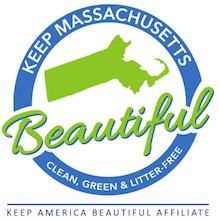 Learn more about the benefits of affiliating with Keep Massachusetts Beautiful. Donate to our cause. As a 501(c)(3) nonprofit organization, we rely on charitable donations from supporters like you. Donate now. Join our Board of Directors. We are seeking talented, passionate people who can help us grow our programs and our presence across Massachusetts. Contact us to learn more.